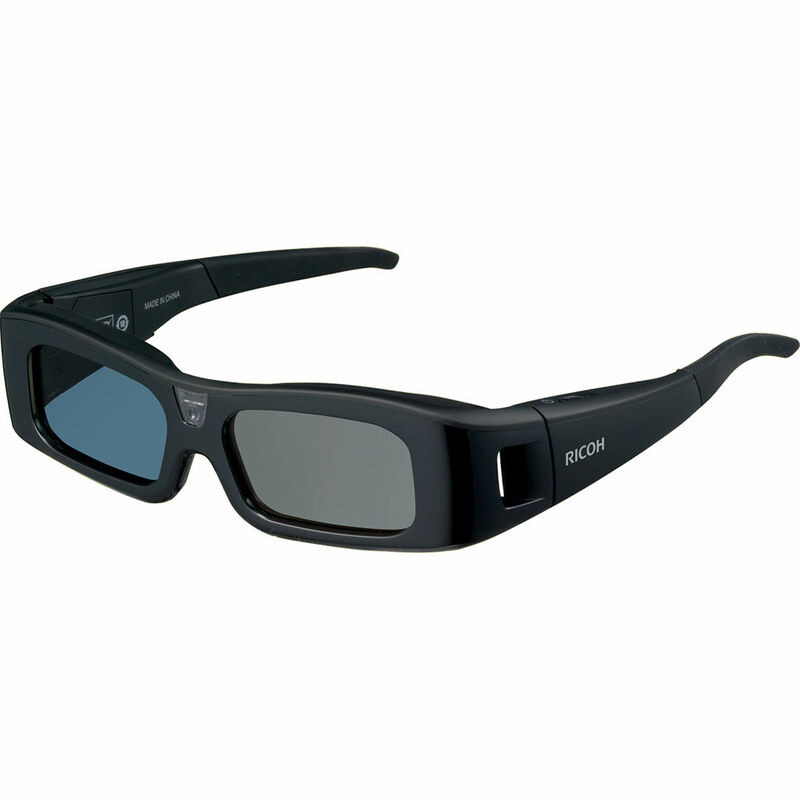 Enhance your viewing experience with Ricoh’s Type 1 3D Glasses that allow you to view field sequential 3D images. This optional accessory offers native support for field sequential DVD and frame sequential 3D formats, and is compatible with Ricoh’s ultra-short throw (PJ WX4130 and PJ WX4130N) and entry-level (PJ S2130 and PJ WX2130) projectors. However, they require a 3D Converter for use with Blu-ray 3D discs.